Brett Powell is the founder and owner of Frontline Analytics as well as the author of two well-received books by Packt Publishing – Mastering Microsoft Power BI and the Microsoft Power BI Cookbook. 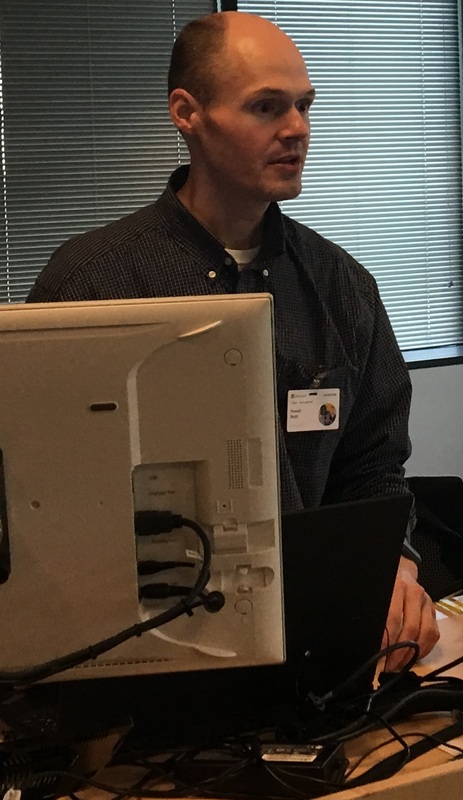 In addition to project and client engagement via Frontline Analytics, Brett regularly speaks at large technical events including the Power BI World Tour, Data & BI Summit Europe, and SQL Saturday Boston and New York. Brett also routinely authors technical blog posts on Insight Quest and is the co-organizer of the Boston Business Intelligence User Group.